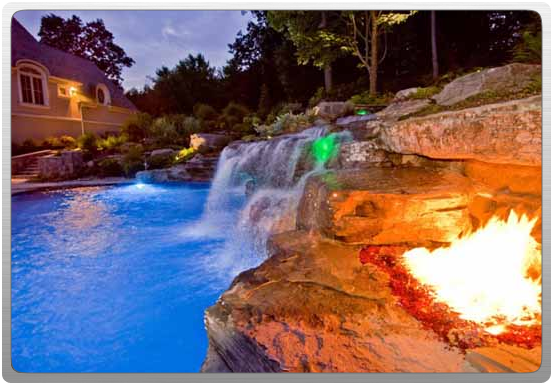 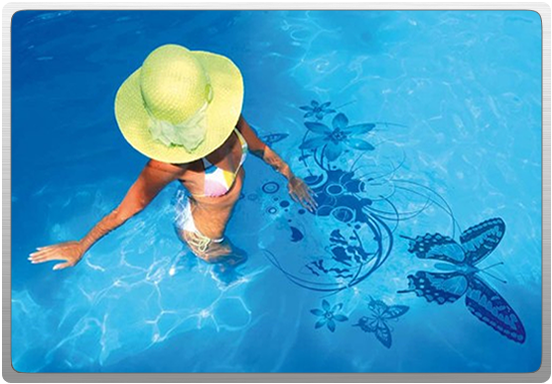 Full Service Philosophy... We are a full-service swimmingpool & spa company specializing in selling, constructing, & servicing in-ground pools, including liner replacements. 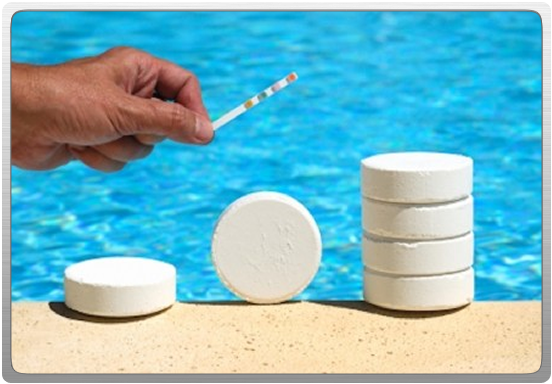 We offer a full line of pool & spa chemicals as well as FREE water testing services. 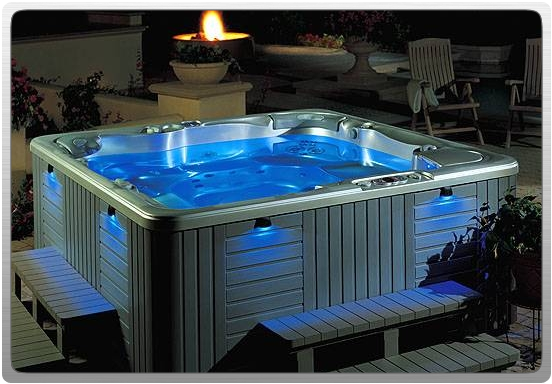 Quality products and customer service! 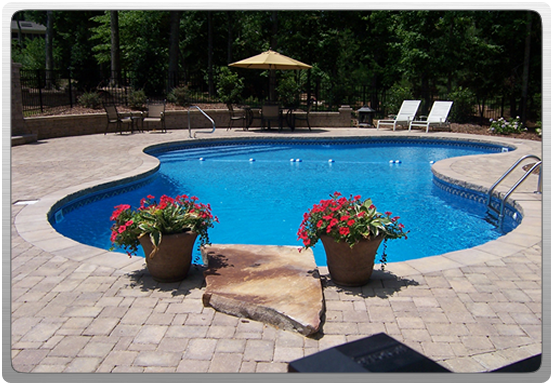 We have been building Fort Wayne Pools since the beginning and believe them to be the best in the business. 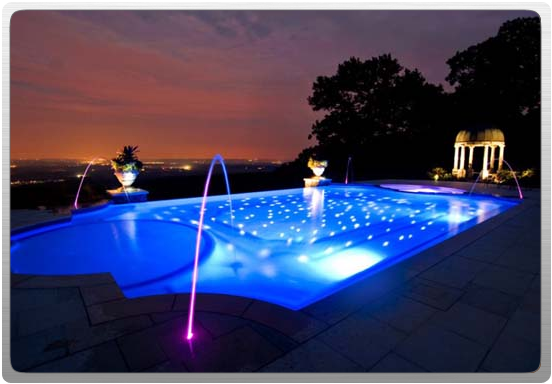 The combination of industry leading products and our personal customer service focus allows us to offer our customers an unbeatable experience and peace of mind knowing that they have made a worthwhile investment.